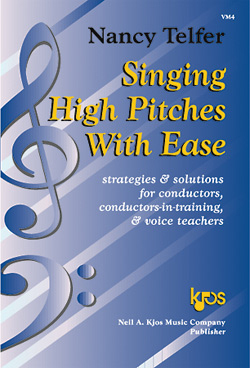 When singing coaches and teachers need vocal methods for their students, they turn to us. 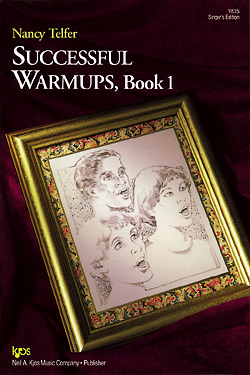 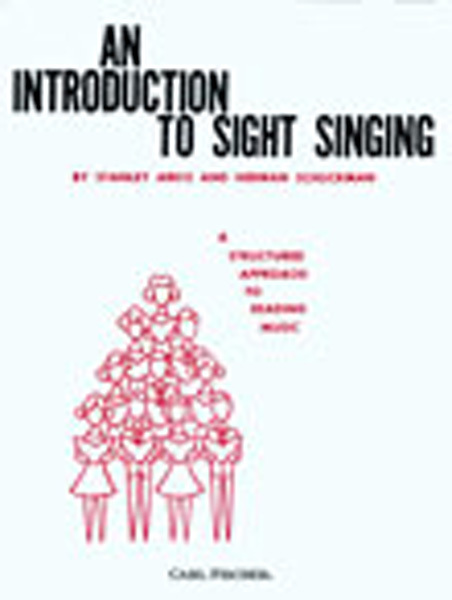 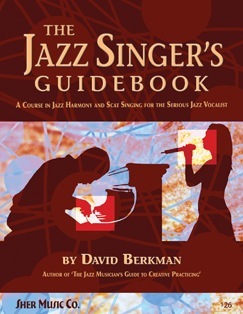 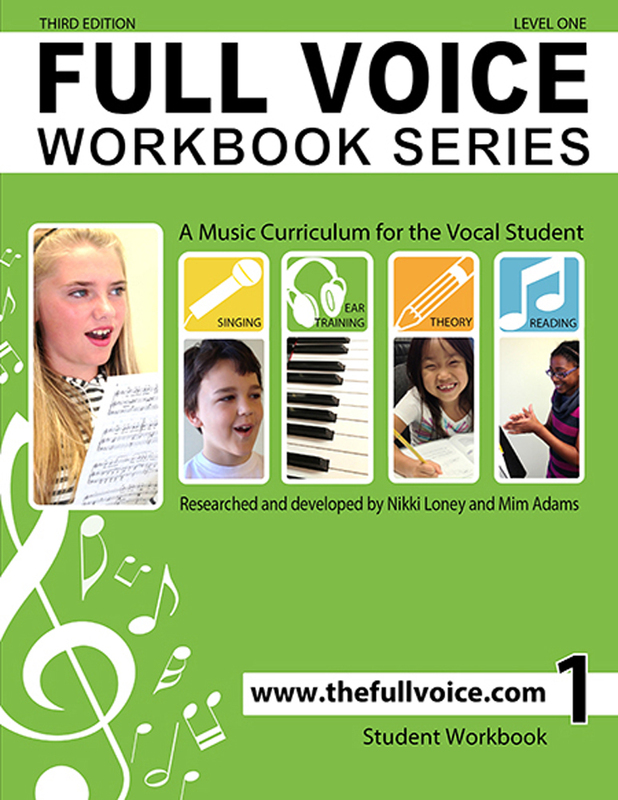 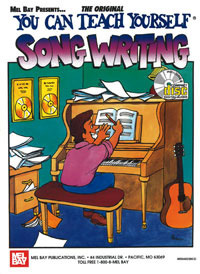 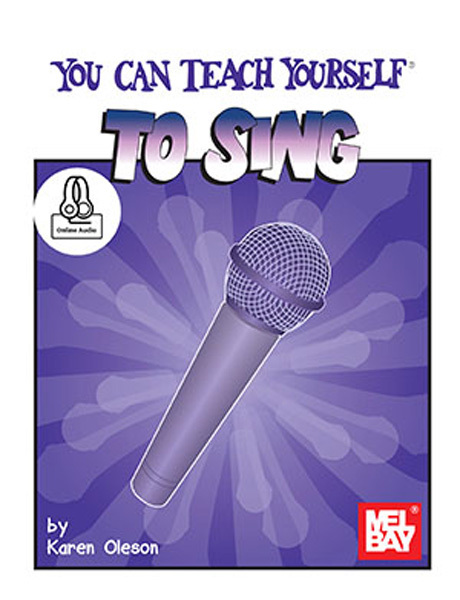 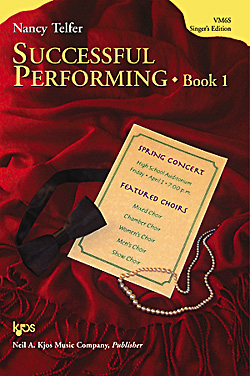 We carry vocal method books and training materials for singers of all skill levels, allowing you to refine the natural talents of your choir members, glee club members, and other students. 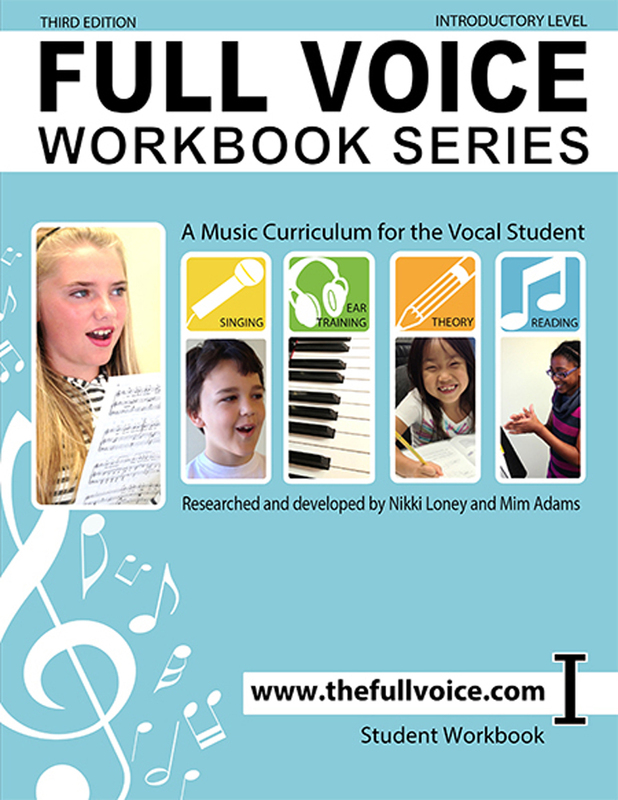 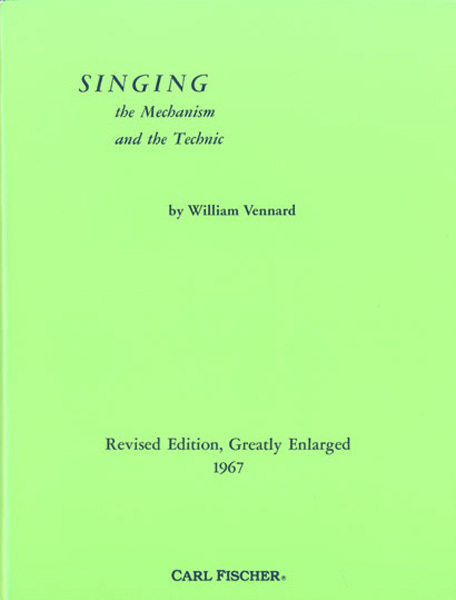 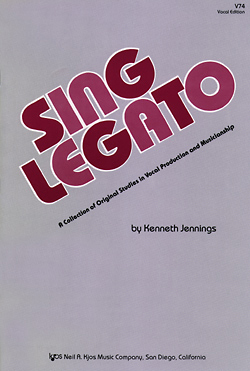 Our extensive selection of vocal methods can be easily searched and browsed through on this page. 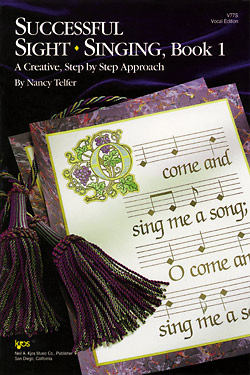 If you’re trying to find a particular method book that is not found within our database, then we kindly ask that you put in a request with our special order form. 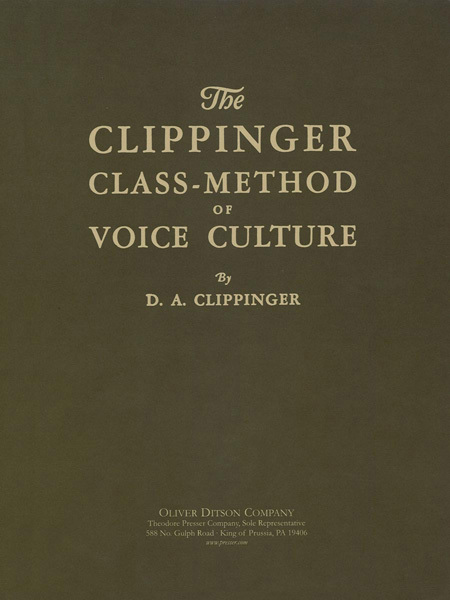 We will personally help you find the methods you need.